Indian skipper, Virat Kohli has always been compared with the legendary batsman Sachin Tendulkar as both of them has been known for their shared hunger of scoring runs. The rate at which Kohli has been scoring centuries across Tests and ODIs, it seems he might end up replicating Tendulkar’s record of 100 centuries in international cricket or may even surpass it. 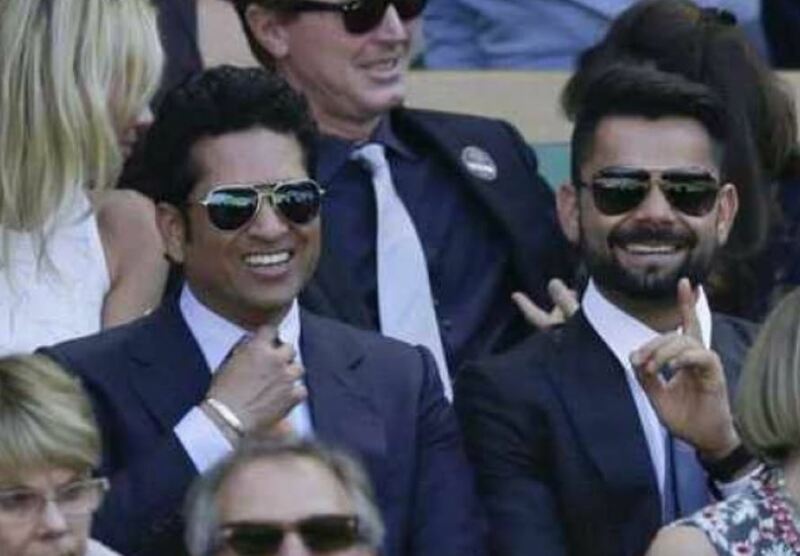 The latest to talk about the comparison is Shane Warne, who spent a career playing against Tendulkar. Speaking to the Times of India, Warne explained how it is unfair to compare the two cricketers playing across different eras. Tendulkar was Indian cricket’s flagbearer through the 1990s and was a national icon by the time he retired in 2013, breaking almost every batting record that there is. 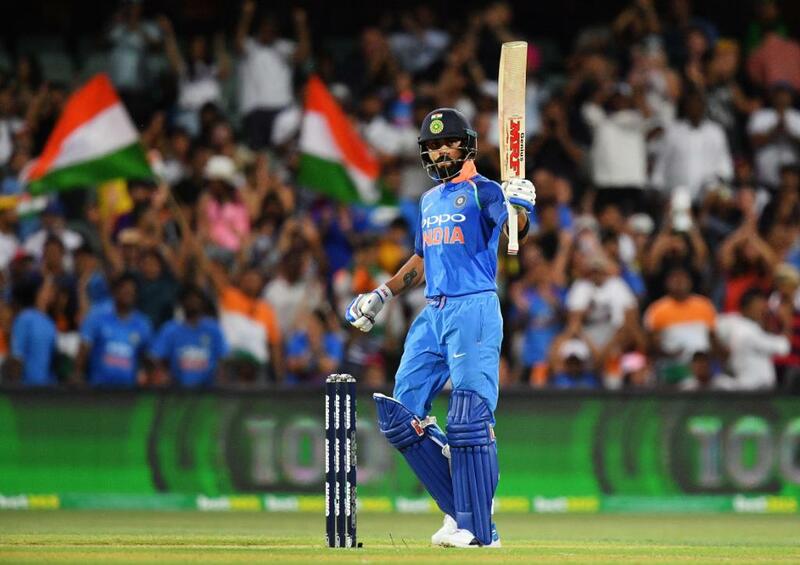 Kohli, on the other hand, is the face of Indian cricket of modern era and easily the best batsman in the world currently, but Warne said he’d like to wait a little longer to see how great a batsman Kohli turns out to be. Having said that, Warner did not shy away from acknowledged his fondness towards the India captain. He reckons that the belief Kohli has in himself separates him from the rest, in fact, that’s the reason for his strong fan base across the globe.